If you work in graphic design business you already know PANTONE color guides are a must have in your studio. On THIS PAGE you can both download and request a printed copy of the 2008 product catalogs. Extremely brilliant the INSPIRATION catalog, illustrated and colorful. 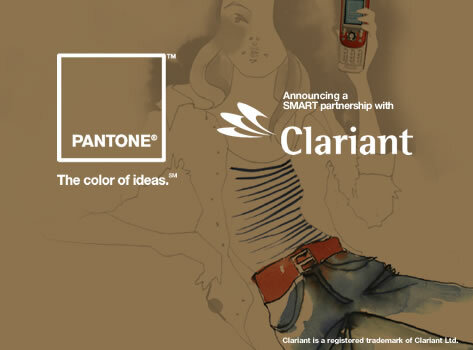 Each catalog includes an exclusive offer for PantoneDIRECT customers. » Plenty of News at IStockPhoto!